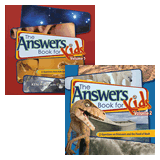 Parents Welcome to Kids Answers! This will turn off kids mode. Are you age 13 or older? Kids Mode hides stuff that’s just for parents and adds some fun. Enjoy! Ladybugs come in many colors—yellow, orange, brown, and red. Some ladybugs are black with red spots. Some have no spots at all. They aren’t really bugs at all—they’re beetles. They can also be called lady beetles and ladybird beetles. Over 5,000 different species of ladybugs (lady beetles) have been discovered. Farmers love ladybugs because they eat soft, little insects that kill plants. 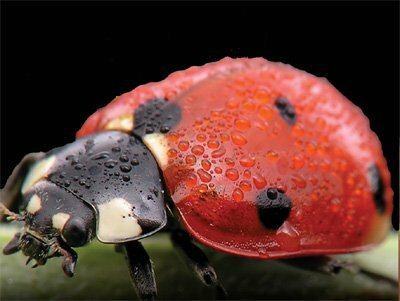 Ladybugs taste terrible—that keeps them from becoming bird food! Next Article Creeping, Crawling Critters that Show God’s Amazing Creativity! 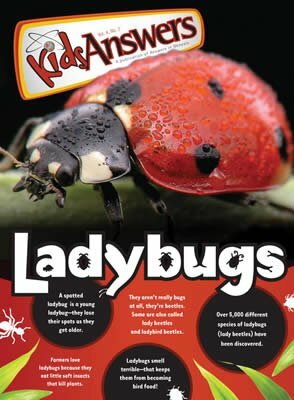 This issue of Kids Answers discusses interesting facts about ladybugs and other creeping, crawling, critters; contains a pull-out poster and more!